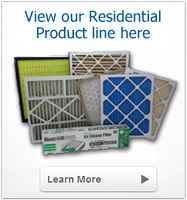 When you choose Holt Filters as your commercial air filter supplier, you never have to worry about hearing “Sorry, we don’t have that.” We’ve spent the last 25 years accumulating a wide variety of filters, and we’re always expanding our inventory to meet our commercial and industrial customers’ needs. 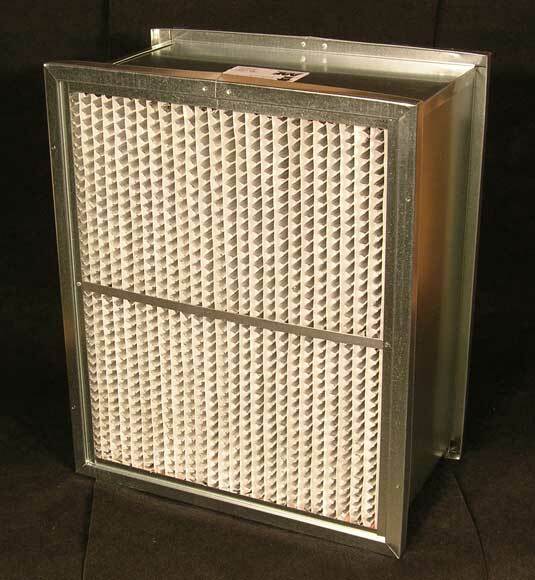 We can even custom craft a filter for you if for some reason we can’t get our hands on the proper replacement. 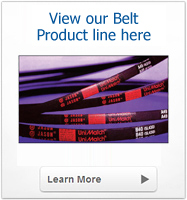 We also have rolls of replacement media and pre-cut pads in stock for those who don’t need frames. This wide selection has earned us a huge and loyal following including everyone from commercial property owners in Tampa to air conditioning contractors in St. Petersburg. We’re happy to personally deliver or ship commercial filters across the state of Florida and nationwide, and we will even do the dirty work for you in many instances. We perform regular filter service for a variety of commercial customers located in the Tampa Bay area. 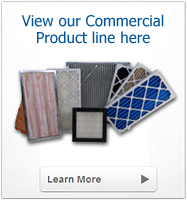 Contact Holt Filters today at 727.449.8448 for more information on our commercial air filter inventory and how we can help you in Clearwater, Tampa, Jacksonville, Gainesville, Orlando, Tallahassee and across the country.